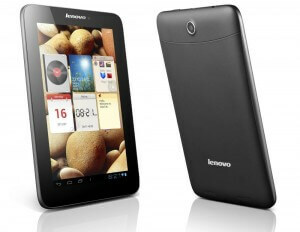 News on deals and offers on Credit Bureaus and Credit Products. 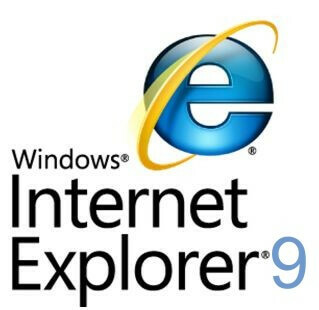 Microsoft yesterday launched its new browser IE9 at Austin, Texas. 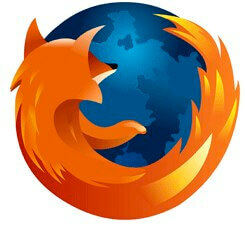 The browser has many features like Pinned sites (where you can go to your favorite site’s directly from windows taskbar without opening a new browser page, to do so click the icon on the left of the web address in One box/ tab of the website/ websites icon on the new tab page, and drag it to the taskbar. The pinned site appears to be a separate site from IE9. The pinned site also has a Jump list/ some have thumbnail preview controls similar to play and pause like in a video/ have icon overlays which display informations like status of the website. ), new graphic capabilities and improved performance, Extensive HTML 5 support, Hardware accelerated text, graphics and video so that they act like the programs installed in your pc.